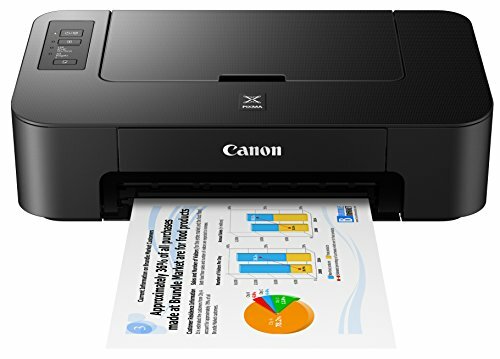 Meet the Canon PIXMA TS202 - your simple printing solution. With a rear paper tray and a fine hybrid ink system, the PIXMA TS202 is a great, compact printing solution for all your documents. The PIXMA TS202 is also compatible with XL ink cartridges - which can help save you money, print more when you need to, and extend the time between replacement- sending ink cartridges.